Kalutara district is blessed with not only golden sand tropical beaches but serene forest reserves. 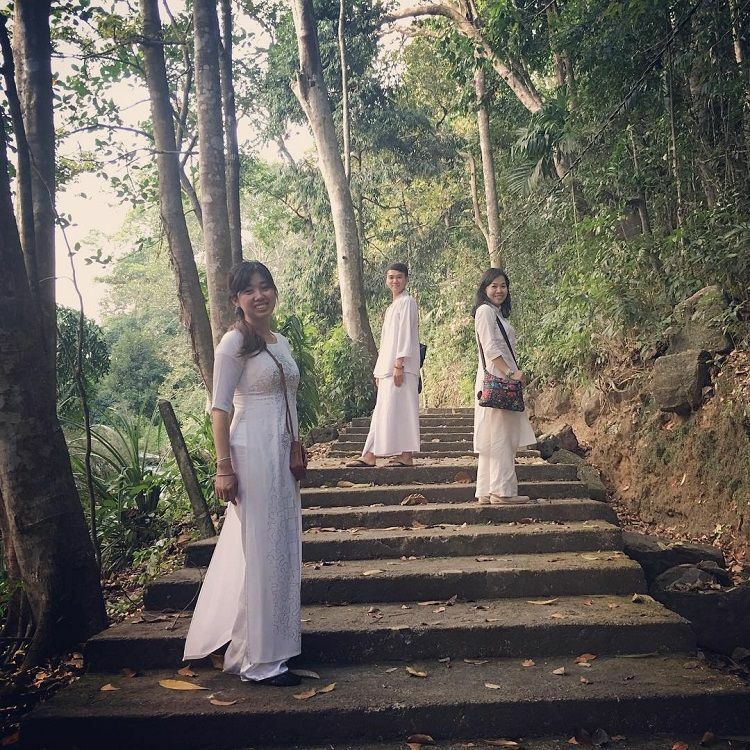 There are tranquil Buddhist monasteries that are located in these verdant jungles to spread Lord Buddha's teachings and facilitate people who seek solace in Vipassana meditation. 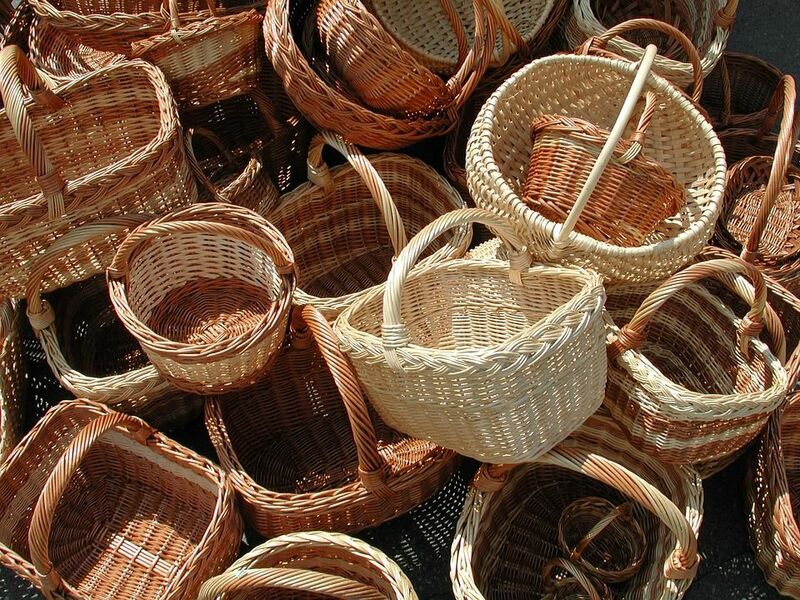 The Kalutara Basket Centre has baskets of great quality and is a must visit when you are in Kalutara or in the towns nearby. 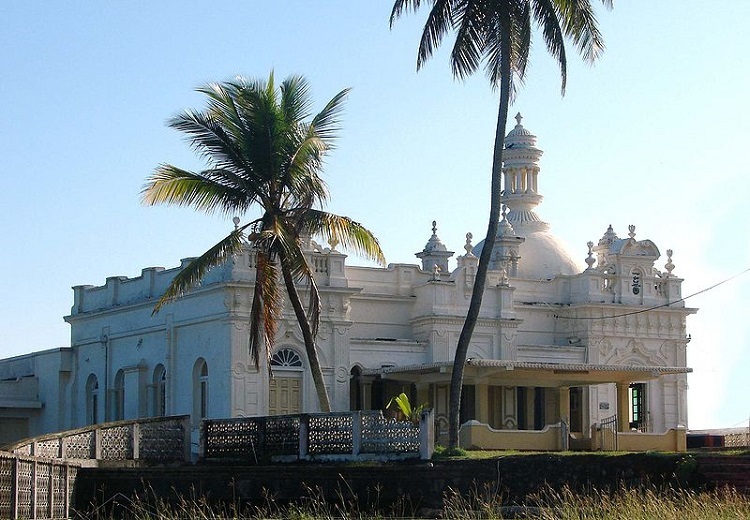 The Kechchimalai Mosque in Beruwala is a highly significant religious place for all the Muslims in the area and all over Sri Lanka too. 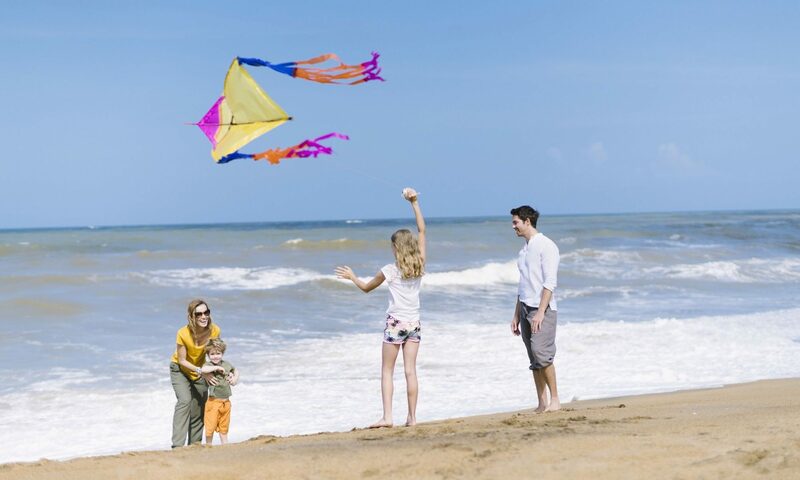 Sri Lanka is gifted with splendid beaches and travellers are spoilt for choices. 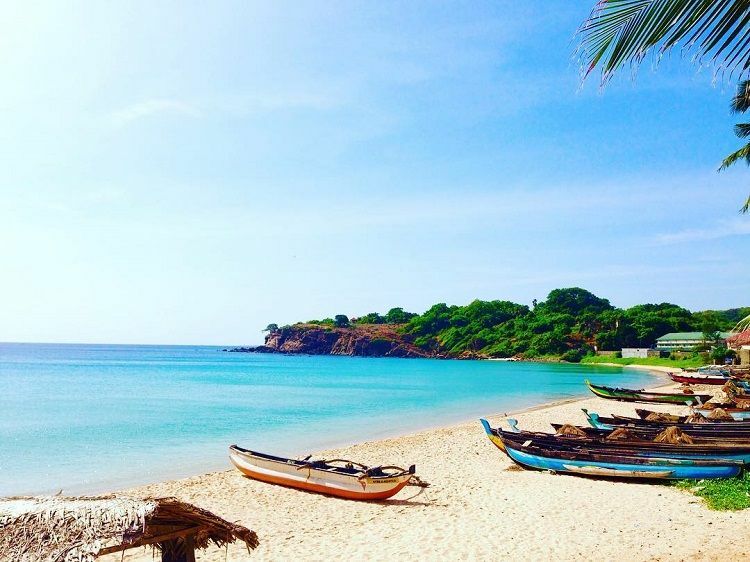 Here we've compiled a list of blissful beaches for lovebirds who are looking to rekindle and re-invigorate their love while in Sri Lanka. Check it out. 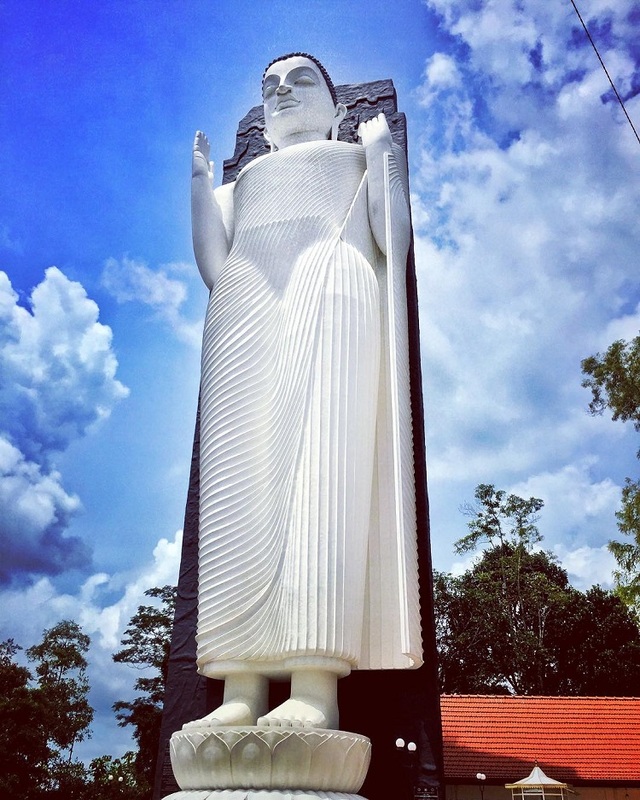 Sri Lanka’s newest Buddha statue is reportedly the biggest in all of South Asia and is definitely something to check out in Kalutara.